This network rail e Learning course is an initial standalone PTS e learning module that must be completed by candidates before they can do the practical PTS Course. Until this Network Rail e learning is completed, candidates cannot forge ahead to do the PTS course. 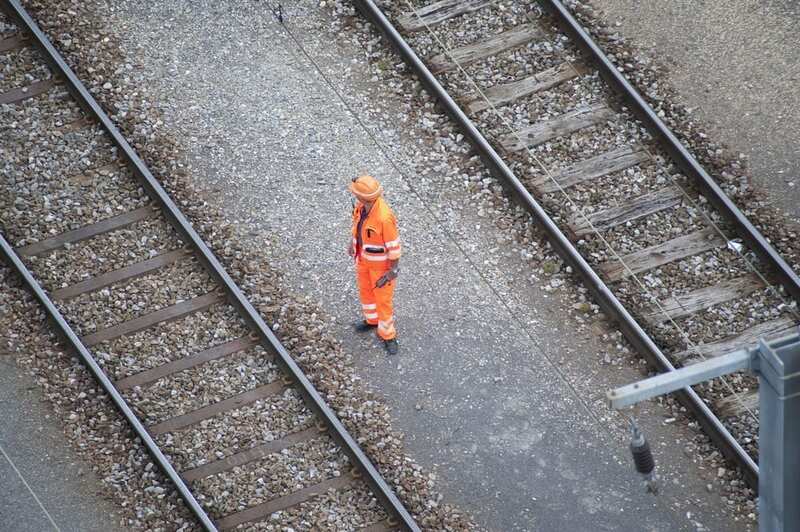 The Personal Track Safety Network rail e learning module consists of a classroom based morning session led by one of our experienced Safety Critical trainers. 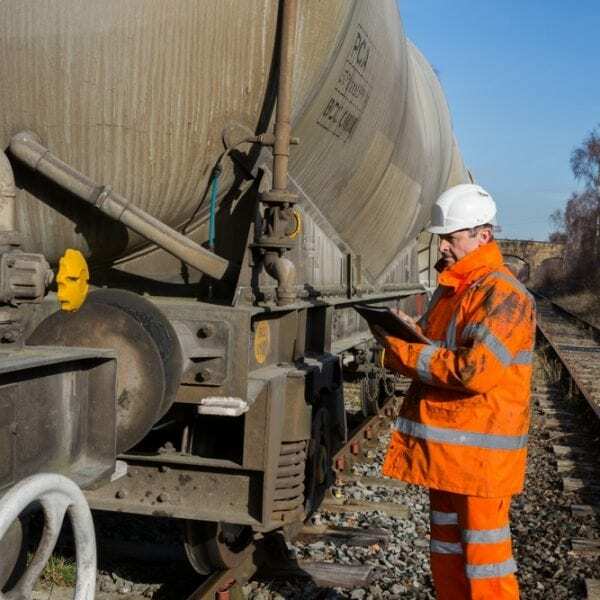 This PTS e learning network rail course will provide you with the relevant knowledge of the topics to work safely near or on the railway. The e learning network rail programme takes up to three and a half hours to complete and concludes with a short online exam. Attending this classroom-based course is optional. Should you wish to undertake the Network Rail PTS Training, you can do the Network Rail e learning section on your own if preferred, prior to attending the Network Rail PTS Course. To do so, you’ll require one of the PTS Sponsor Companies to register you for the course. Who Is This PTS E Learning Course Suitable For? 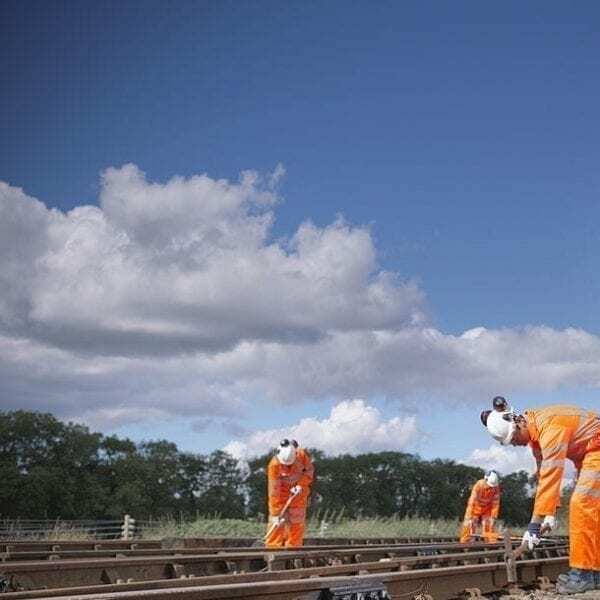 This PTS E Learning Course is intended for candidates who wish to work on or near the line on Network Rail’s infrastructure and it is suitable for those who want to be tutor trained before they do the Network Rail e learning course. You must be over the age of 16 and sponsored by one of the RISQS approved PTS sponsor companies before undertaking the Network Rail e learning Courses. This is a company who have been audited and certificated to supply workers to the Railway industry. The Sentinel co-ordinator of one of the PTS sponsor companies will need to sign our course booking form to confirm their intent for your PTS Sponsorship and supply their RISQS site ID number. You will also need to have completed a railway medical and drug & alcohol screening prior to attending this Network Rail E Learning Course. Only those with a sufficient grasp of the English language and are able to give an emergency call will be eligible to attend. On successful completion of the course, you will be able to progress to the PTS Initial Practical course. To obtain PTS card, you must successfully complete both the Network Rail Elearning module and the PTS Course Practical. To do this training, you need to be 16 and bring along valid ID (Passport, Driving license or ID card) and 2 Passport size pictures. You will also need to provide valid proof of your address and National Insurance number. 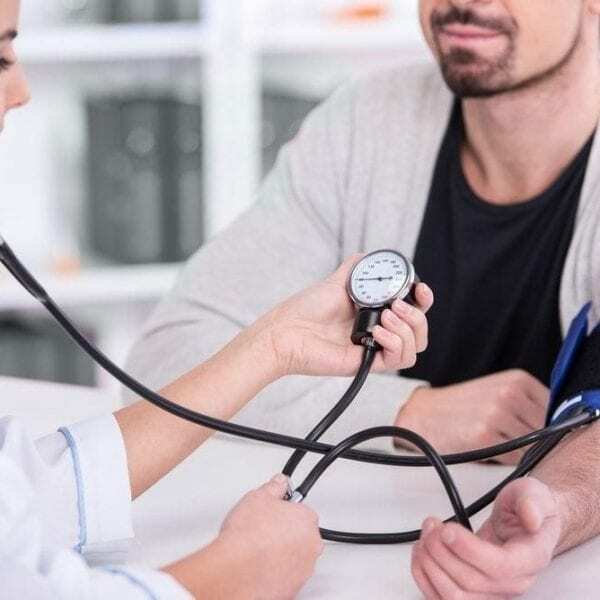 It is also important that you ensure that you have a valid Sponsor at the time of booking as well as a valid medical, drugs and alcohol assessment that is no longer than 3 months old. If you do not have a valid medical assessment or primary Sponsor, please contact us and we can try and arrange one for you. The PTS e learning course will be scheduled upon receiving the maximum 8 learners per session. Courses run every week, so book in advance to avoid any disappointment. Please contact us via email on rail@atomtraining.co.uk or get in touch by phone on 0208 591 5140 for any specific requirements. 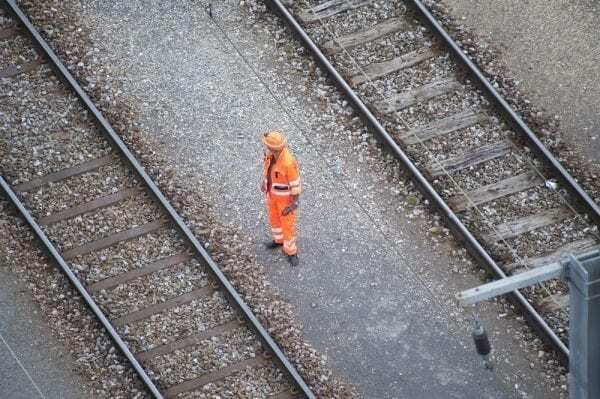 The Network Rail e learning course and the network rail PTS training is insufficient for those wishing to carry out any work, which will affect the geometry of the track in any way. For that, you must attend a Track Induction Course. Was given the opportunity to do my e-learning at the centre as my sponsor. Great atmosphere.